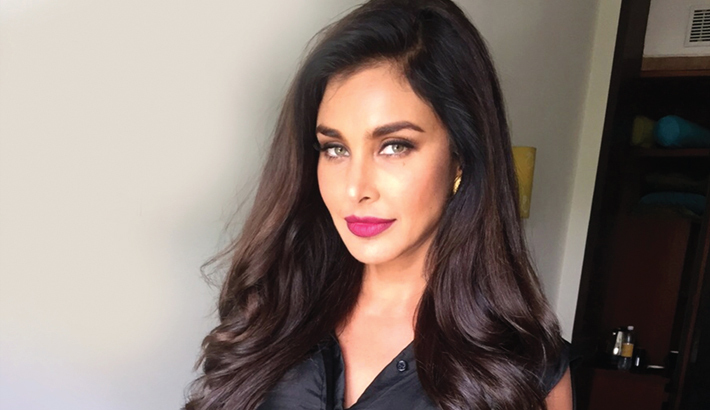 Canadian actress, model, television host, philanthropist and social activist Lisa Ray, who calls herself a “cancer graduate”, says she values time much more than before. “Time is a measure of precious moments of our lives. As a cancer graduate I value time much more than before. Time is the most precious quality in the world today – we are all challenged to find more of it,” Lisa told IANS over an e-mail interaction from Mumbai. Lisa endorses RADO and launched the new season collection 2018 for the luxury watch brand.